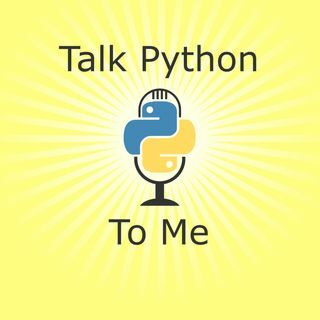 Python is taking over much of the development world as it quickly is becoming one of the, or simply the most widely used programming languages. But that does not mean that Python is without its weaknesses. In my mind, there are three such weaknesses: #1 GUIs applications, #2 Native, general purpose mobile apps (iOS and Android), #3 deployment as a single binary or set of binary and resource files.